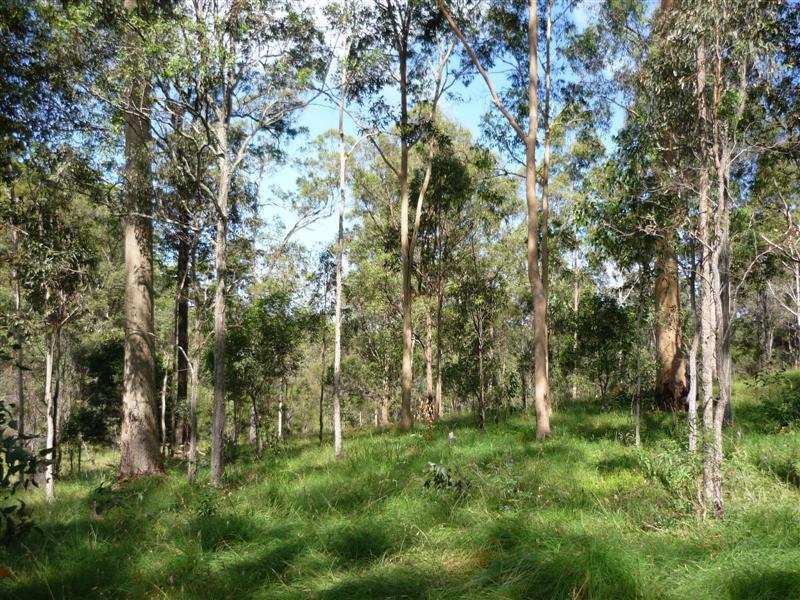 This page records interesting information we have collected about Wordwood and its surrounds and their history. Wordwood is in Perseverance. Perseverance is a locality in the Crows Nest district of the Toowoomba region local government area. Hampton is the closest ‘town’ to Perseverance. Crows Nest, to the north, and Highfields, to the south, are the next closest towns, and both are much larger than Hampton. Between 1913 and 2008, the Crows Nest district was administered by the Crows Nest Shire Council. In 2008, that Council was merged into the Toowoomba Regional Council. The map below shows all the localities currently administered by Toowoomba Regional Council and highlights Perseverance, Hampton, Crows Nest and Highfields. According to the 2011 Australian Census, the locality of Perseverance’s population was 367 people. Perseverance Hall (see the photo below) is the centre of the locality: it has no town. The hall was officially opened on 1 January 1936. It remains in use as a rural hall today. Perseverance Creek is a defining natural feature of Perseverance. The creek’s headwaters are in the Perseverance Reserve bordering Perseverance and Palmtree. The creek then runs roughly north through Perseverance (see the blue line on the photo on the right) into the Crows Nest National Park, eventually reaching Lake Perseverance. The creek is Wordwood’s back boundary. The national park is included on the ‘Things To Do’ page of this blog. Perseverance’s major heritage is a small section of Munro’s Tramway. The tramway is included on the ‘Things To Do’ page of this website. According to the 2011 Australian Census, the locality of Hampton’s population was 345 people. The town in Hampton consists of an information centre and park, restaurant, general store and cafe, and antique shop. The information centre and restaurant are included on the ‘Things To Do’ page of this blog. Hampton is on the top of the escarpment of the Great Dividing Range. It is 715m above sea level. It is also the junction of major roads north through Crows Nest then north-west onto the Bunya Mountains, east through Esk and then north-east onto the Sunshine Coast and east onto Brisbane, and south-west to Toowoomba. The information centre is in an historic building (see the photo on the right). According to the 2011 Australian Census, the locality of Crow Nests’ population was 1,596 people. The town includes an IGA supermarket, The Grand Old Crow Hotel, and many other cafes, shops and services. Crows Nest started as a popular overnight camp for bullock teams hauling timber. It then became the lasr stop on a branch railway line from Toowoomba that replaced bullock teams (now closed). In 1913, it became the administrative centre for a new local government area. Just outside the centre of town there is a walk from Bullocky’s Rest Park (see the photo on the right) to the Waterbird Habitat and Hartmann Park. The walk is included on the ‘Things To Do’ page of this blog. According to the 2011 Australian Census, the locality of Highfields’ population was 8,131. It is a fully serviced satellite suburb of the city of Toowoomba. Peacehaven Botanic Park is 4.7 hectare botanical gardens and local park (see the photo on the right). It is included on the ‘Things To Do’ page of this blog. We have come across a number of interesting local history sources. These sources are referenced in the outline of the history of Wordword that follows. Wordwood’s history is intertwined with that of Perseverance, their wider surrounds and the families that have occupied them from time to time.